This gorgeous community is located 4 miles from downtown Clayton and 5 miles from the desired Lake Burton. 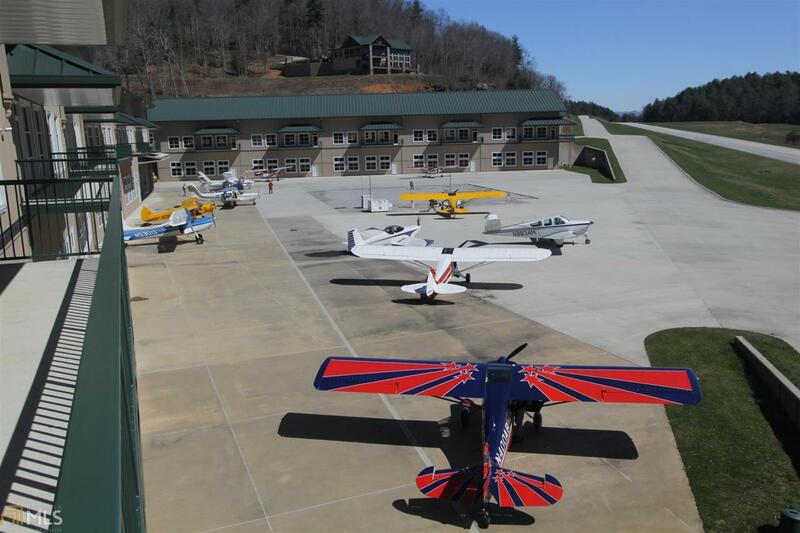 This fly-in community has a 5,200 ft paved and lighted concrete runway, a 13,000 square foot clubhouse on-site complete with a gym, racquetball courts, sauna, and much more. Reciprocal privileges at the Waterfall Country Club and an owner's outposts at the Grand Isle Resort in the Bahamas is also available. We have several lots to choose from to include taxiway lots, Mountain View lot, equestrian lots or just wooded seclusion lots. This community has it all.